In an effort to support local entrepreneurs with a focus on social innovation, Nashville Social Enterprise Alliance is excited to present the 2018 Good Makers Market! Our mission is to promote these social purpose businesses to our community and in doing so, make an impact on causes around the world. This unique Nashville marketplace ensures that guests have the opportunity to make a difference in the world with every purchase made, creating a city of conscious consumers. 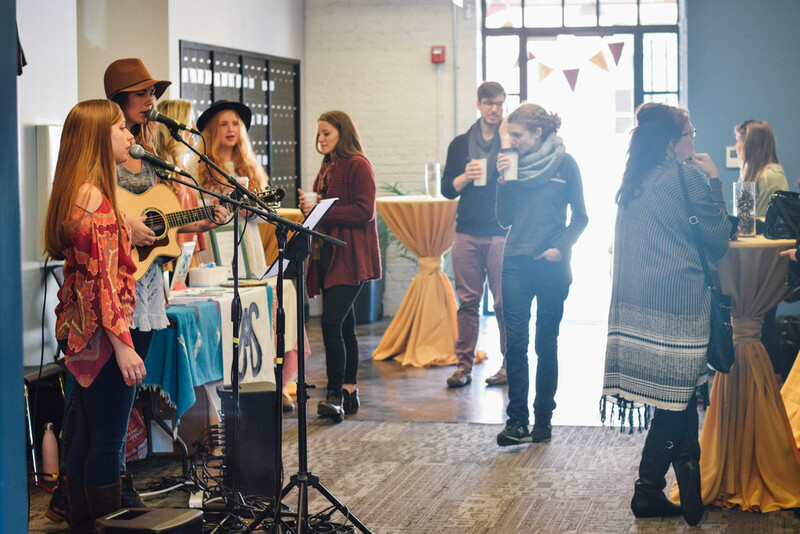 Local social purpose businesses set up their goods in a marketplace alongside local food trucks, a photo booth, and a live broadcast with Lightning 100!